Did the anime's TOP feel like a spectacle to you? So I had to change somethings... My question now is did the TOP do a good job of feeling like a grand, exciting ,and special event for this series? Did moments like Goku's first transition into ultra instinct omen, Kale's awakening, Jiren vs Goku, Vegeta's transformation, etc. excite and entertain you? Did you feel a grand sense of scale for this arc of action? Hell, did the smaller moments feel unique to you as well? As I mentioned before I changed the title, I got the sense TOEI wanted this arc to be the biggest thing that this series has had. Last edited by Omniboy on Wed May 23, 2018 8:13 pm, edited 1 time in total. Men, there's a little crippled boy sitting in the hospital who wants you to win this game. I know because ... I crippled him myself to inspire you. I hope they win, or Mr.Burns said he's coming back. Re: Did the spectacle/flashy elements of the anime's TOP tournament do anything for you entertainment wise? I participated in both the liked and disliked threads about the ToP and after making my lists discovered I only enjoyed about 1/3rd of the arc's content. That said, Yuya Takahashi's art elevated the material to where his parts were thrilling to watch. If his work is considered spectacle by way of this thread then yes his existence greatly improved the arc for me. As much as I do hate blatant fan-service, especially to the high degree the anime had been putting out, I did quite enjoy it throughout the ToP. I'm a bit confused on what you mean by flashy/spectacles, do you mean moments such as UI Goku blasting Kefla in the face with his powerful Kamehameha? If so hell yeah. This anime's interpretation of this arc's entertainment is what saved it from the incoherent, convoluted mess that it truly is. Exline wrote: As much as I do hate blatant fan-service, especially to the high degree the anime had been putting out, I did quite enjoy it throughout the ToP. I'm a bit confused on what you mean by flashy/spectacles, do you mean moments such as UI Goku blasting Kefla in the face with powerful Kamehameha? If so hell yeah. 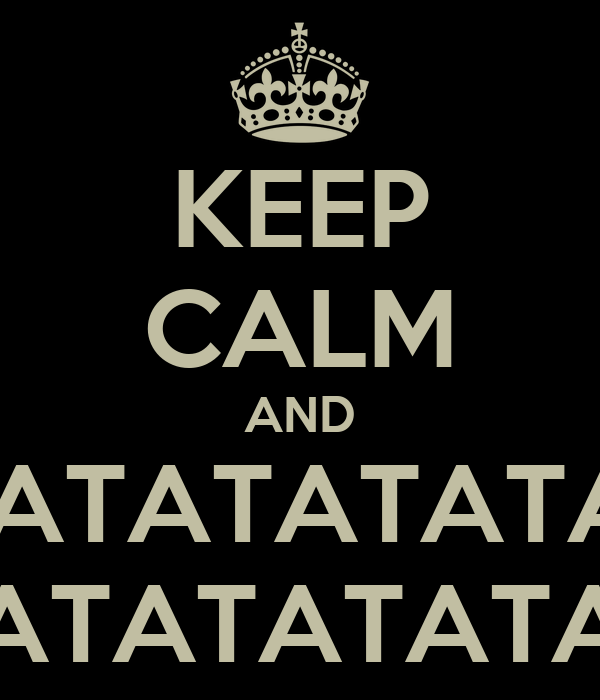 You know what... I gonna have rename this thread. It's obvious that I didn't think this thread out more. Sorry to those who replied, if your answer is different from what I originally said...also I'm sorry for being a dumbass. Re: Did the anime's TOP feel like a spectacle to you? Oh it was absolutely a spectacle. It permeated an "epic" vibe more so than any other arc in the entire franchise and it isn't even close. The completely unexplained transformation with lazy choreography? No. Vegeta vs Toppo is in the bottom 3, worst fights of the entire Dragonball franchise. 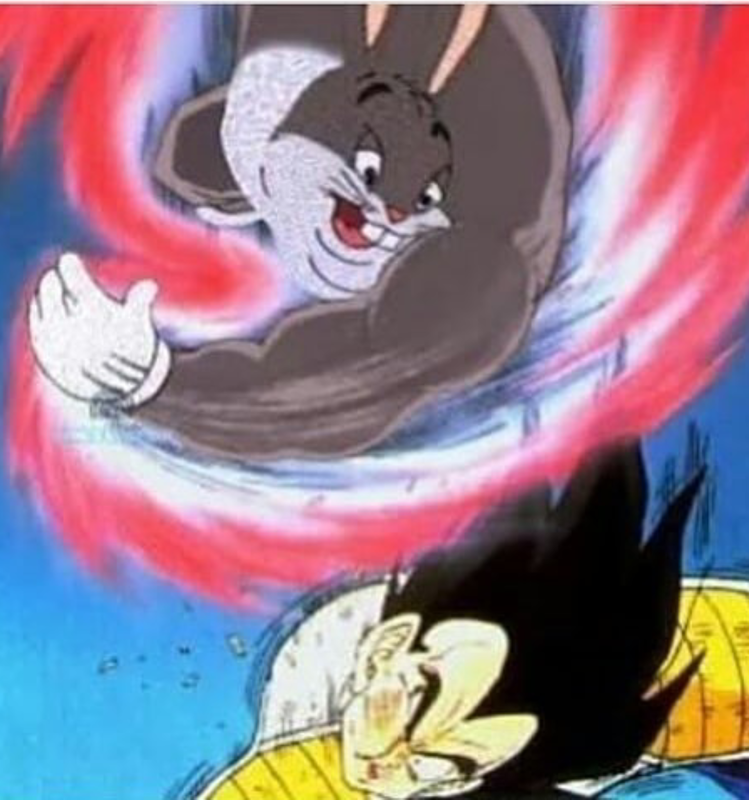 Toppo blasts SSBE Vegeta. Vegeta stands there and does this weird side to side pelvic exercise. It's a bizarre repetitive movement that displays cheap animation. Vegeta moves out of that, they engage in a completely STATIC beam struggle. Neither character is moved one inch until it's over. Vegeta then gets beat into the ground like a ragdoll verry slowly. He doesn't move or struggle. Then they exchange a couple of single, isolated strikes. Vegeta grabs his hands, they're both again static as they exchange dialogue. Toppo again ragdolls Vegeta through rocks with a kick and a blast. Vegeta goes back in a very basic way from a side angle. Vegeta has his cheesy and redundant Cabba and Bulma flashback. Vegeta then breaks the rules of the setting and FLIES at Toppo. He then stands still yet again and does his ki spam. He FLIES at Toppo again. Which saves him them from having to animate a compound movement to reach Toppo. Vegeta's beatdown of Toppo is done almost entirely in repeating closeup. Which is the least exciting way of doing it. Toppo then tries Hakai four times in a row. Vegeta negates each one with again, single strikes. They then go into the Final Explosion/Hakai ball clash, which is again, a way of resolving the fight by having both characters just standing there with big balls around them. This was the most unentertaining, and least dynamic fight in the entire series. Vegeta held back through most of the tournament and this unsatisfying crap is all they had for us. ALL the actual effort and talent went into the the big finale, of which Vegeta had no part. The creators hate Vegeta. They have him a lazy, completely unexplained transformation out of pity, and had his ultimate fight be embarrassing to watch. I truly believe they did this on purpose to make Goku's fight look more "spectacular" by comparison. Well, considering how the entire plot of the arc was just fights, yes, it was heavily dependent on delivering spectacle, and I think it did a reasonably good job of delivering it for the most part. Of course, there were some inevitable low points(a few of which being at key turning points in the arc), but I think on a whole, the TOP is an easy candidate for Dragonball arc with the largest and most amount of spectacle to it. Well no, Vegeta vs Toppo wasn't least fight of the series, hell it wasn't even the least dynamic fight of the TOP, at least Vegeta vs Toppo had some competently executed action at points(albeit, its a bit marred by directorial decisions, unnecessary stills and pointless cutaways). 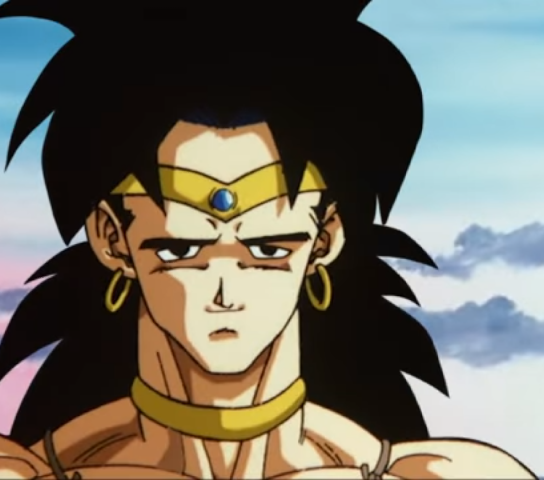 Though I definitely agree that episode had a lot of production issues, so did pretty much ever episode from 123-129(with maybe the exception of 125), so I don't think the problem was necessarily due to them intentionally screwing over Vegeta, or not allocating talent to the episode, because there was talent, they sadly just didn't get to put in their best work. The creators don't hate Vegeta, I don't know where you got this idea, I mean, in the later half of the tournament, there is a ridiculous amount of attention cast to the character, hell, he even got one of the best animated episodes of the TOP in 122. No one intentionally hands up terrible work, the reason why that part of the TOP was iffy, in spite of talent, was due to everything pretty much coming to a head, and the production of the last 30 episodes of action catching up with them as they tried to make the biggest finale they possibly could(which I think they succeeded at doing on a purely visual level). It's not so much that they deliberately made Vegeta's fight look worse, it's more so that they just put more effort in Goku's fights in general compared to the others (this applies to everyone, not just Vegeta). Well Goku achieving aswell as completing Ultra Instinct and everything that came with it, him utilising KK x20 as a SSJ Blue and throwing the GD, and with all the gods being amazed and all, and then Vegeta performing aswell as he did, even gaining an entirely new transformation BEFORE Goku and one that’s very cool, awesome and strong definitely feels like a big spectacle to me indeed. I don’t care about anything or anyone else in the ToP though. Omniboy wrote: My question now is did the TOP do a good job of feeling like a grand, exciting ,and special event for this series? Nope. I have just experienced a tournament, to see another one right after doesn't feel like a great event. Omniboy wrote: Did moments like Goku's first transition into ultra instinct omen, Kale's awakening, Jiren vs Goku, Vegeta's transformation, etc. excite and entertain you? Nope. But I did get excite and entertain whenever Super Saiyan 2 appeared on-screen. As per usual, that transformation also delivered the best fights. Omniboy wrote: did the smaller moments feel unique to you as well? Huh... I think so? What do you mean by "smaller moments"? Like Goku and Muten Roshi scene, for example? If so, yeah, a few and certain moments were great and unique. Upon rewatch of the entire arc, I only ended up liking 19 episodes. Out of 54 episodes, thats a bad score, basically 35% of the arc. 1 - 5 are some of the best episodes of DB. 6-9 are great. The rest are good enough I suppose. Every other episode either ranged from mediocre to downright terrible. Yes. This arc was meant to be a fireworks show, and it was one hell of a fireworks show for 90% of the time. Does it feel like a spectacle? Of course. It's probably one of the biggest spectacles in the franchise, and even if I do feel like all the fanservice was ultimately detrimental to the story and tournament structure in general (right down to the time limit), it's impossible to deny Toei's total commitment to conveying that theatrical sense of flash for both their fights and their portrayal of the characters. Did it do anything for me entertainment-wise, as this topic was originally titled? Rarely. Scripting, storyboarding, direction and animation means everything when it comes to episodic highlights of this sort; when they were on-point, they were seriously on-point, but not nearly as often as I imagine a lot of people would have liked. I was completely willing to accept that the show didn't want itself inhibited by certain frameworks, and even by that modified standard it only occasionally delivered for me. I loved the scale of the 80 man Battle Royale, however good or bad you may consider it was executed. My big problem with the whole arc is going in there was zero tension because we knew that Goku was still supposed to meet Uub and that was not changing. Had it taken place after Z or had they not confirmed that the ending would stay the same and that they could or would retcon it, I would've been more gripped to the tension. That being said, there was a lot I got hooked to. Ultra Instinct, Jiren's Full Power (which unfortunately the anime never made feel we saw since he always kept powering up), and what they were gonna do with Frieza kept me excited for it. And to see just who would get to fight who. MKCSTEALTH wrote: I loved the scale of the 80 man Battle Royale, however good or bad you may consider it was executed. My big problem with the whole arc is going in there was zero tension because we knew that Goku was still supposed to meet Uub and that was not changing. Had it taken place after Z or had they not confirmed that the ending would stay the same and that they could or would retcon it, I would've been more gripped to the tension. Ok but don't we ALWAYS know that the characters are going to be fine and dandy at the end of the story. No matter the case, it always ends up in such a way that everyone is fine so this idea of "We knew U7 wouldn't be erased because of EoZ!" makes no sense to me. If Toei suddenly said that they were going to overwrite EoZ would that make the ToP a better arc because it would has more tension now? No. It would still be exactly the same story/plot/fights/arc as it was prior. This is especially the case with DB, we have the Dragon Balls that can literally reverse anything on top of that Namek DBs and then further on top of that now Super DBs. In the Buu arc when Earth blew up, I doubt anyone for a second thought it would be a permanent thing and it wasn't. Freeza arc and prior when the DB had limits was when DB was at it's most tense-ist. Not being able to bring Krillin back (at least it was assumed that was the case) was why Goku's transformation was so powerful. Ever since the end of that arc there hasn't been any true tension and that's okay. It's all about the journey and not the destination for DB and has been ever since Android arc. Knowing U7 were gonna win doesn't take the fact away that Goku didn't beat Jiren alone, had to team with Freeza and #17 was the winner. Or seeing Goku tap into power beyond even the gods, I doubt at that moment in #129 anyone was thinking of EoZ. Yes. I'm telling you why I SERIOUSly found Vegeta vs Toppo to be boring garbage. Especially considering this is supposed to be the so called "deuterogonist's" (the actual 2nd main character was android 17 in this arc) tournament highlight. The Tournament of Power really felt lazy to me. 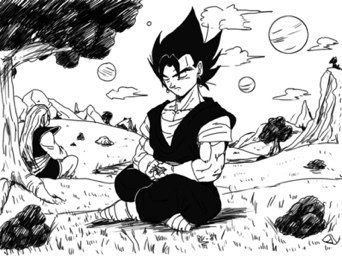 It also helped to establish a problem I had with the Goku Black arc— that it was utterly inconsequential. You could have gotten rid of every single episode between 46 and 77 and the overall story would not have changed at all. Because power scaling isn't even attempted anymore, we got no indication of growth from Goku or Vegeta. Compare Goku and Vegeta circa Saiyan saga going up against Goku and Vegeta circa Namek saga. That's a single arc difference, but it's very clearly understood that Namek saga Goku and Vegeta are on a different level of power. Now compare Goku and Vegeta circa Multiversal Tournament saga vs. Goku and Vegeta vs. Tournament of Power saga. Which one wins? Obviously the Goku and Vegeta from the ToP saga, right? Except why? What can they do that they couldn't before? Can you show this to me? Or is it just blatantly stated that they're stronger and you have to accept it at face value? They didn't really overcome anything— going back to my statement that Dragon Ball suffers from a runaway case of hyperescalation— and it didn't feel like they grew. We already knew Vegeta loved Trunks; him extending his rough compassion to Future Trunks was more for Future Trunks's sake than his own, and if anything, he almost seemed to revert to his Android saga characterization when dealing with Future Trunks at times. They didn't learn to fight as one; they fused and gave us Vegetto Blue, but that probably wasn't what Whis was talking about. None of the other characters really grew either. So if you cut those 30 episodes out, you don't really lose anything. Then you get to the ToP part of the show, which is almost half the series. 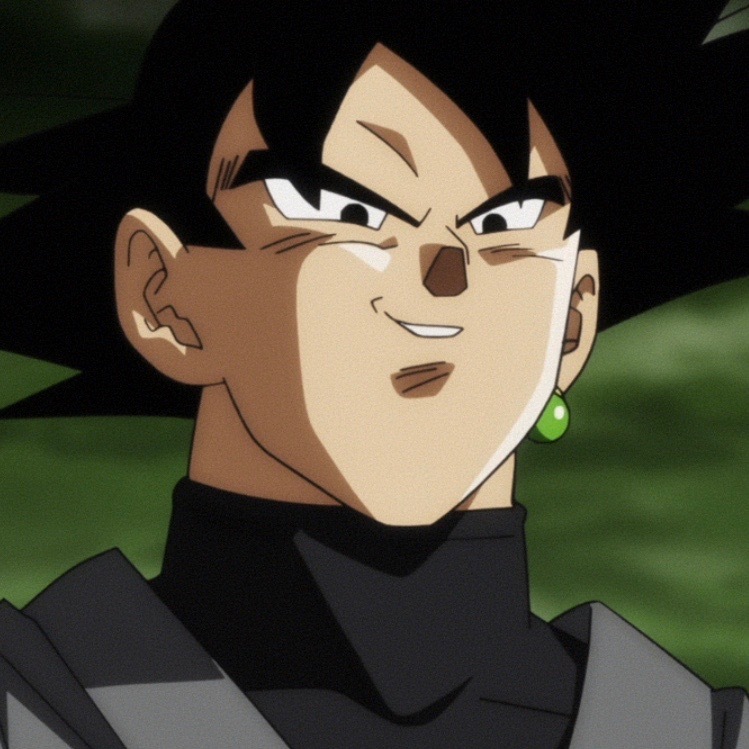 We spend nearly half the entire series building up to what was supposed to be a grand battle royale started because of Goku's insatiable lust for a battle, and it seems at first to be building up well because U7 is being treated as the villain and Goku's not even denying it. It falls apart because this plotline goes nowhere. This cheapness is what kept the ToP from feeling like even a spectacle because at least a spectacle can be entertaining for a brief moment. If it were only a third as long and dealt with the four or five universes with the lowest mortal levels rather than 8, then maybe it would have been better from a narrative standpoint. Universe 6 and 7 obviously have to stay since we're already attached to them, and universe 11 also has to remain for plot reasons. Then you can include one or two other universes. But if the fights themselves were still going to feel that cheap, then they might as well have had all the universes fighting.